Bruce Whitaker Responds: Game On! So Why Did Rackauckas Endorse Roland Chi After Criminally Charging Him? Where Was Roland Chi Three Short Years Ago? 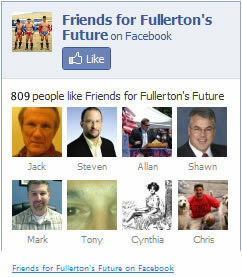 Riddle: Which Fullerton Candidate Wears the Biggest Hat?